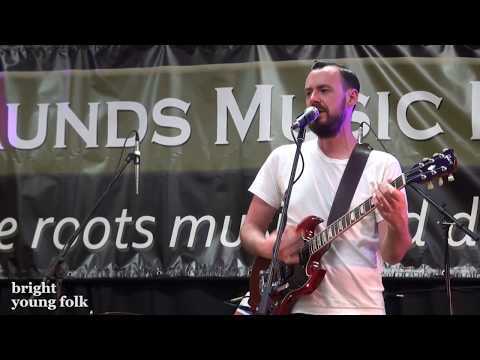 False Lights play Babylon from their their recent album Harmonograph at the Raunds Music Festival 2018. 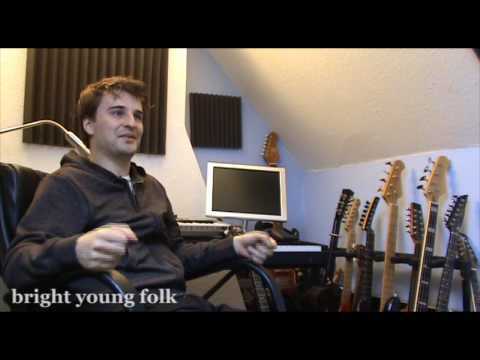 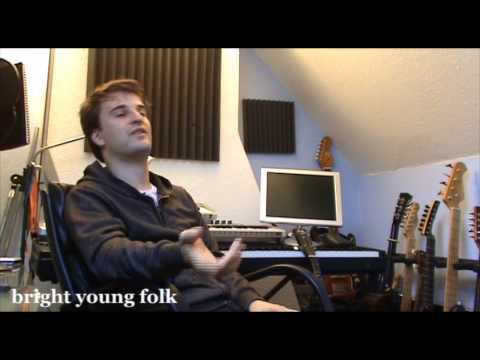 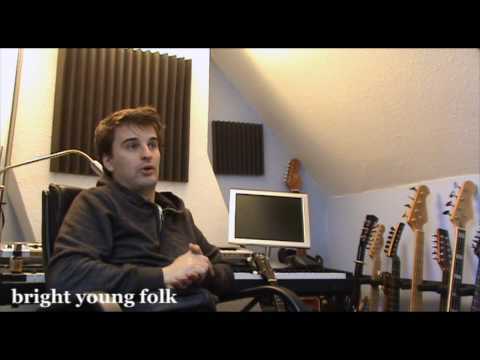 We also sit down with Jim Moray and Sam Carter to chat about how a False Lights album comes together and the political climate affects the music. 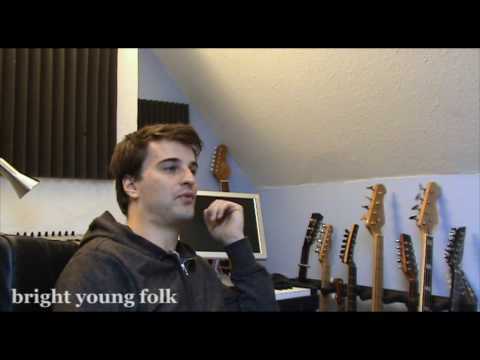 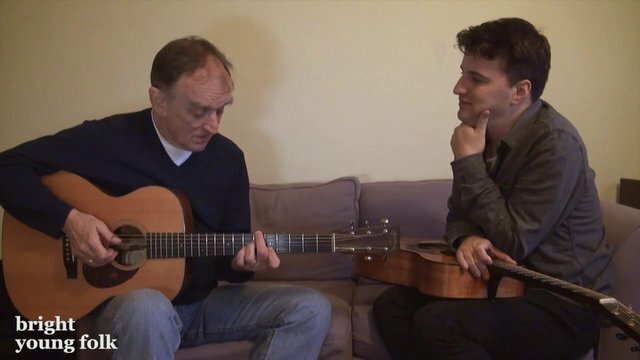 See all of Bright Young Folk's video sessions.